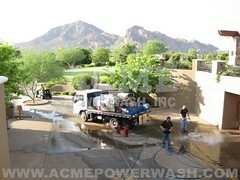 Available 24/7/365 for pre-party cleaning or post-barbecue clean-up. 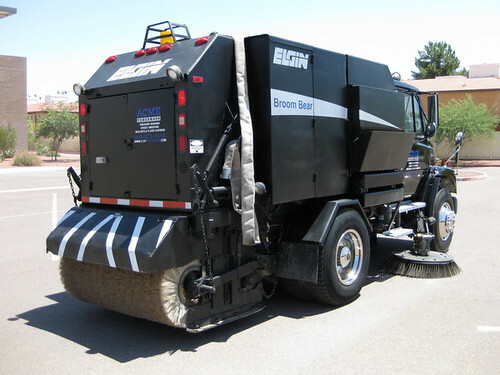 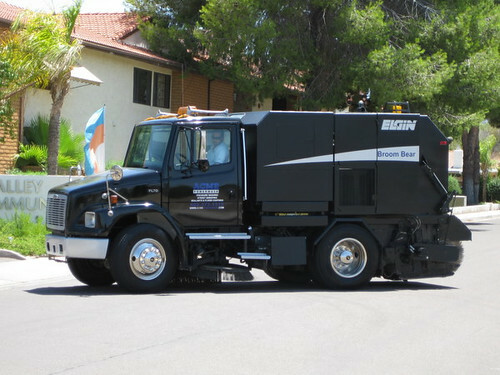 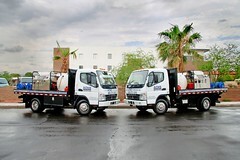 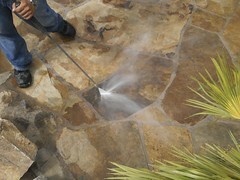 We use industrial pressure washers to steam-clean concrete, pavers, stone, etc. 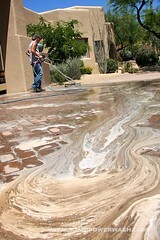 Call for a free estimate — 602-373-1515!